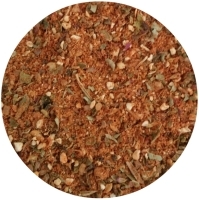 Ingredients: Red sweet paprika, lemon peel, bird's eye chili pepper coarse, white sea salt (12%), garlic granules, oregano. Heat level: 7/10 (burning hot). 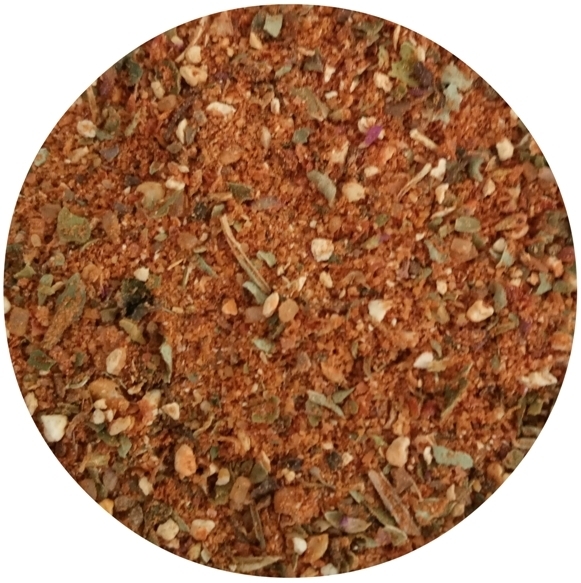 How To Use: Piri Piri is the burning hot Portugal seasoning that got its name from one of the very hot peppers (Bird's Eye or Piri Piri - 8/10 SHU by Scoville heatness scale). It ideally fits to caldo verde soup and to molho de piri piri sauce for pork, chicken, shrimp, fish and beef. 2x1L PET bottles - grams net weight - USD /2bottles.